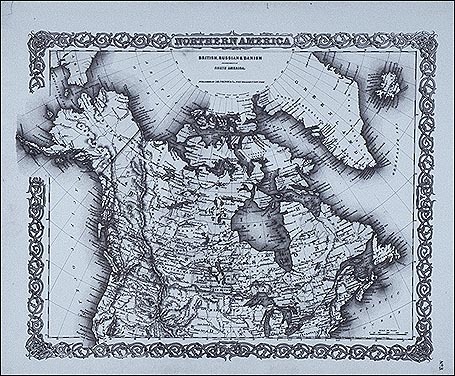 his 1855 map shows Canada at the height of the fur trade. Confederation had not occurred; the Hudson's Bay Company administered most of the western interior; Russia held Alaska. By this date the great canoes were still in service, but large boats had replaced them on the main water routes. 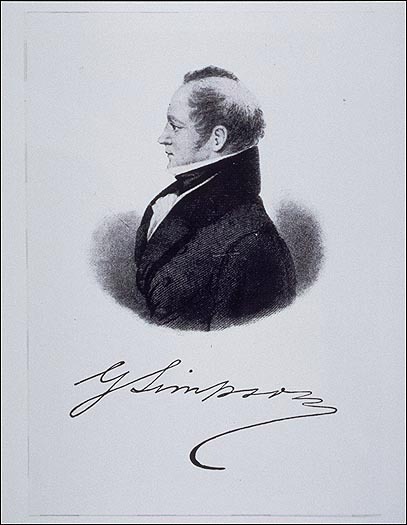 impson, the Hudson's Bay Company Governor-in-Chief from 1821 to 1860, had his own narrow beam, eight-metre "Express Canoe" that carried him across Canada many times. 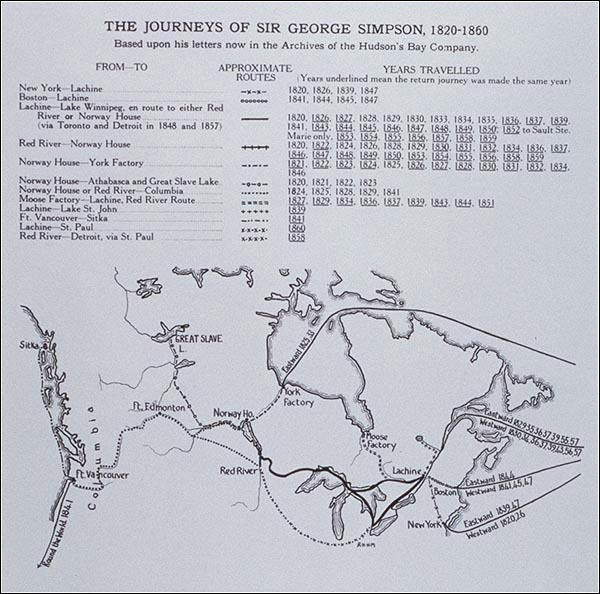 With flag flying, an elite crew of Iroquois voyageurs, and a personal Scottish piper, Simpson's arrival at any outpost was a very special event. 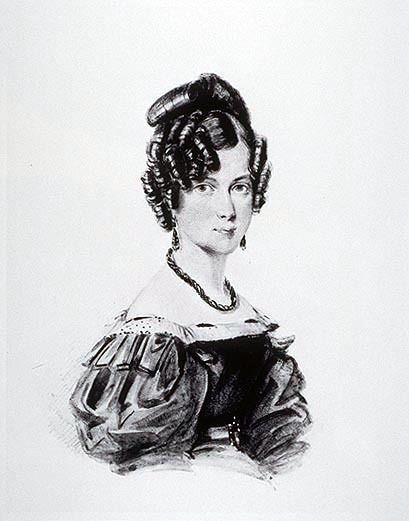 nly nineteen and newly married to the Hudson's Bay Governor Sir George Simpson in 1830, Frances Simpson and a companion, Catherine Turner, were the first British women ever to travel by canoe from Lachine (Quebec) to York Factory (Manitoba) on Hudson's Bay. lmost all of the travels depicted here were made in birchbark canoes. As Simpson once wrote, "It is strange that all my ailments vanish as soon as I seat myself in a canoe. "* Nicknamed the "Little Emperor," he was renowned for his energy, determination, toughness, and business ability. * Dictionary of Canadian Biography, vol. 8, p. 817.